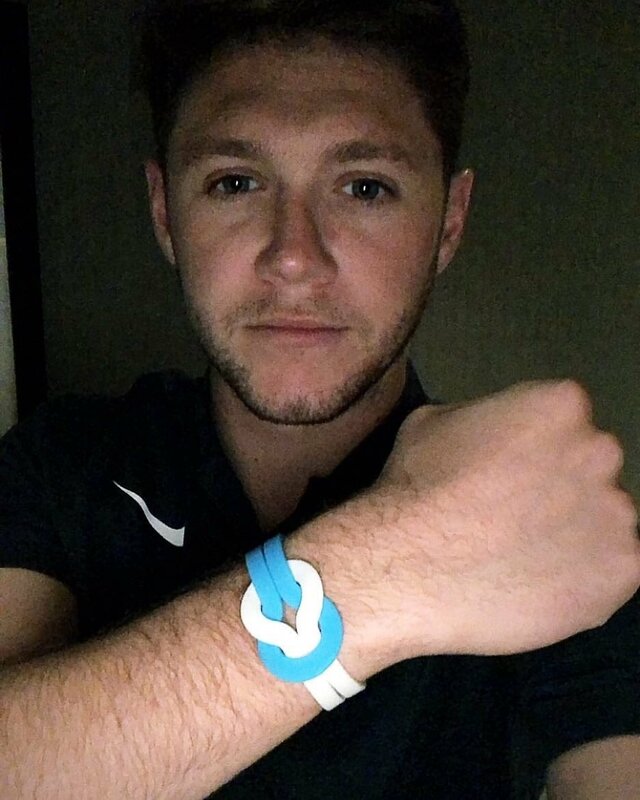 Share your #UnityBand pics, like @NiallOfficial has! Share your #UnityBand pics, like @NiallOfficial has! Every band means more research, more cures and more lives saved. Thank you!